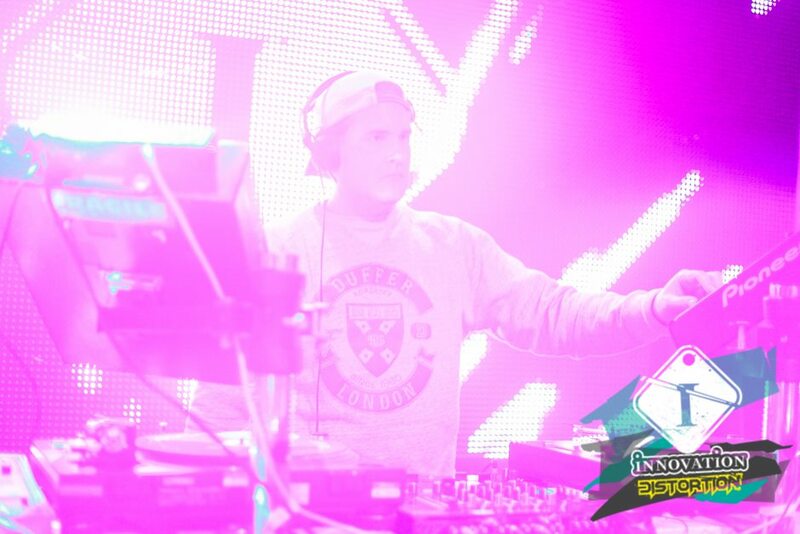 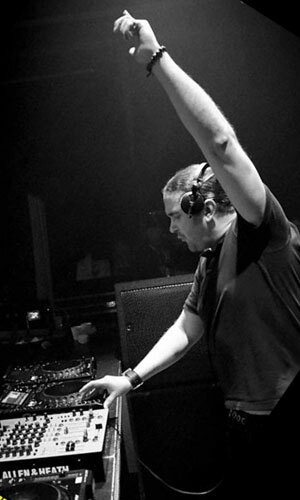 Here’s a few pics from the set me & Harry Shotta played at Innovation Distortion @ The Coronet in London the other week. 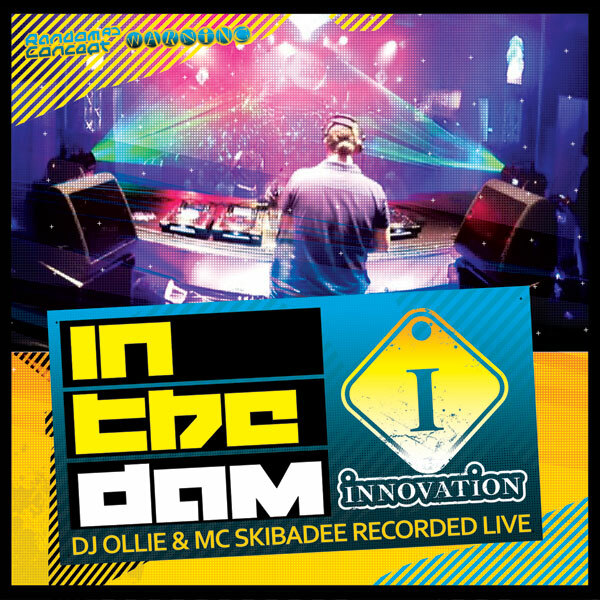 Watch out for the FREE CD‘s featuring my set alongside MC Skibadee recorded live on the final night of Innovation In The Dam 2011. 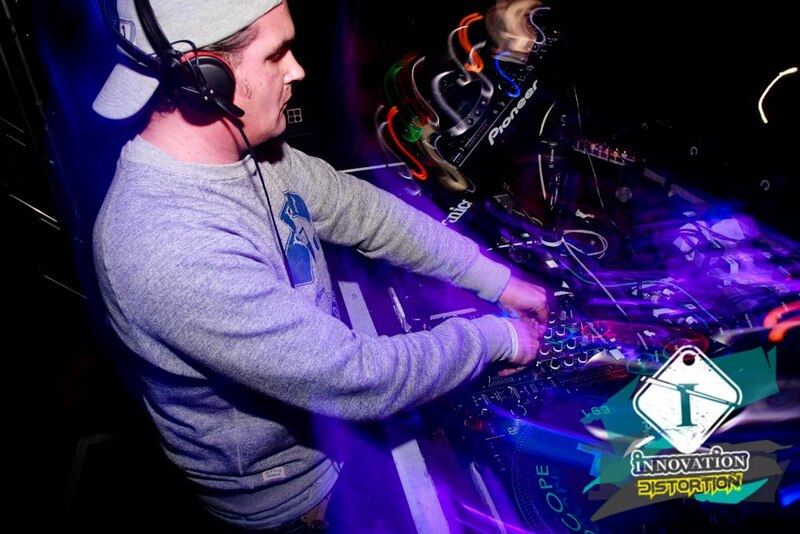 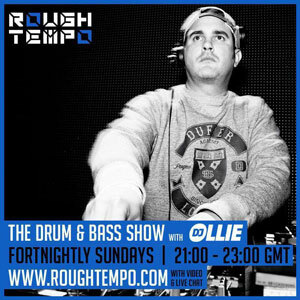 A couple of hundred disc have already been given out at the recent Def:Inition Great Ormond Street charity bash @ Hidden, Skibadee also dished out a load at his Birthday Showcase at Area. 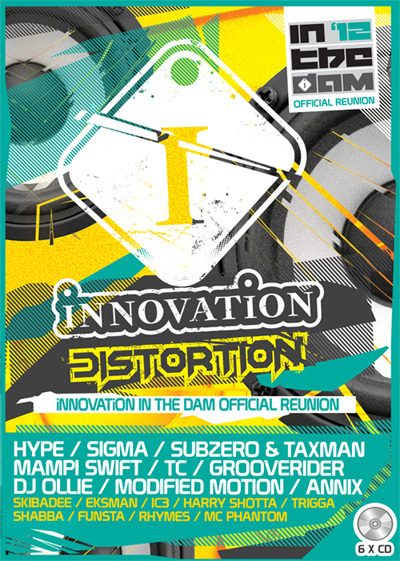 Make sure you are at Innovation’s Distortion event at Proud2 when another 100 CD’s will be given out to those raving hardest at the front of the crowd!